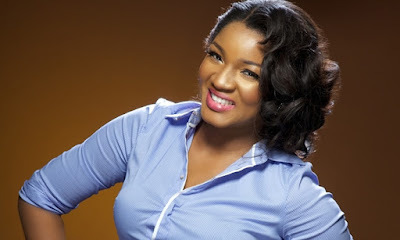 Nollywood actress Omotola Jalade -Ekeinde released her debut album titled Gba in 2005, as she kicked off her music career. However, after that album not much was heard about her musical career, though on different occasions the actress had stressed that she had not given up on her music career. In a recent chat, Omotola however revealed that her son, M.J who is now a music producer, does not believe that she is an accomplished musician.